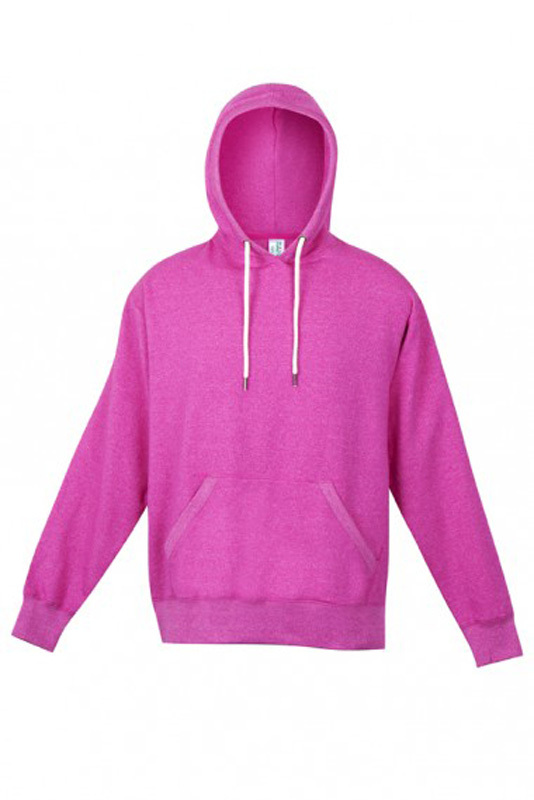 Available in Mens and Ladies/Youth. 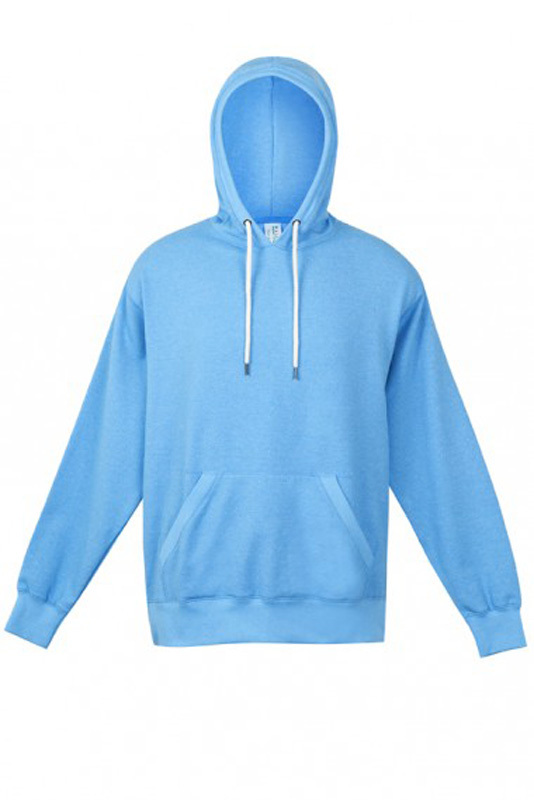 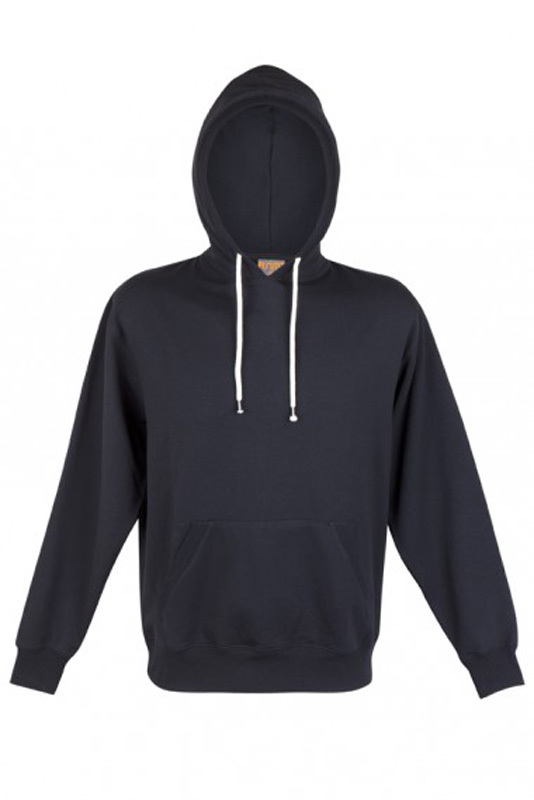 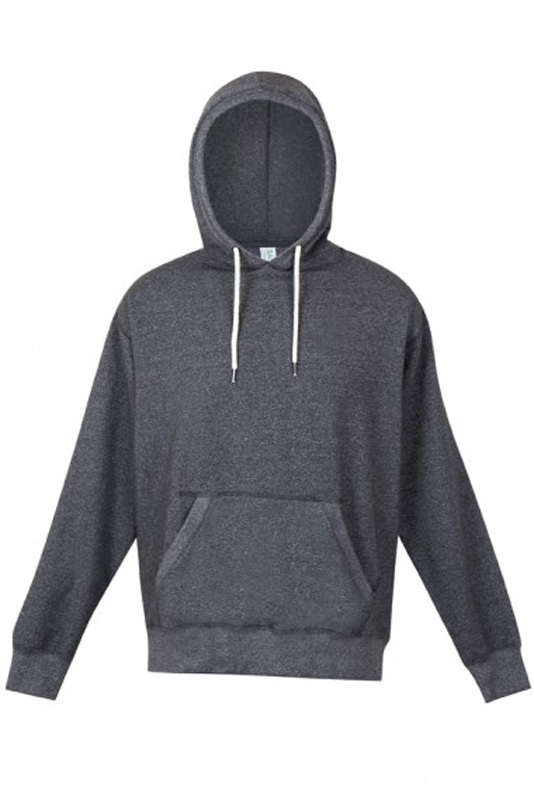 260gsm, 50% Cotton, 43% Polyester, 7% Spandex Brushed Fleece. 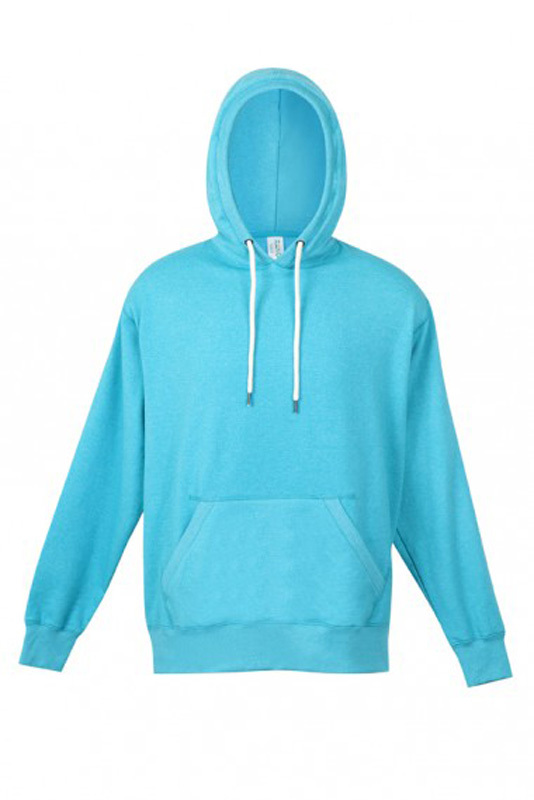 Composition of cotton, polyester and spandex creates a soft and comfortable fit. 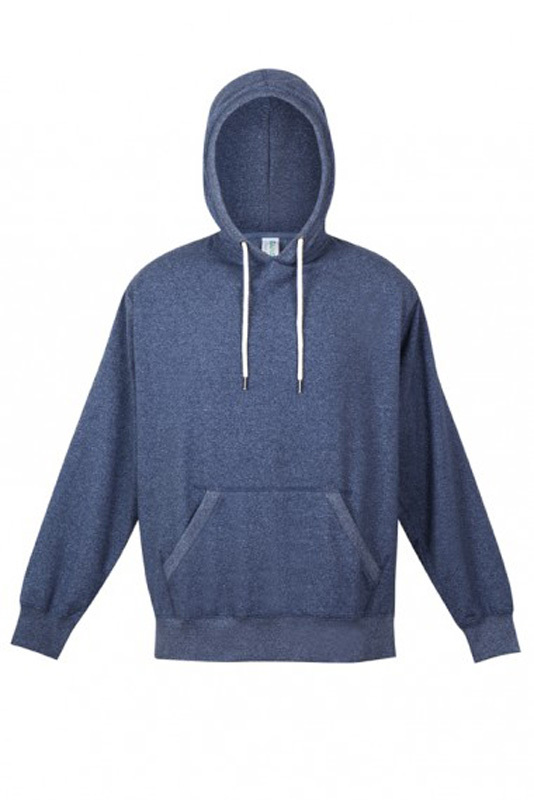 Emits a cool heather look that looks great Offers Stylish distressed printing results Idea for training, fitness, surfing and other active wear.